All-American Self Storage is a family owned business that has been in the self storage industry since 1984. 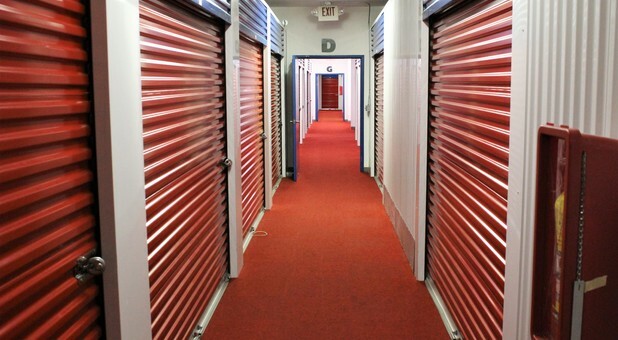 With a total of 7 locations, we know what it takes to provide a positive self storage experience. Security, convenience, and reliability is what you can expect from us. Our goal is to help you solve problems while providing space that serves as a second home. From selling boxes and packing supplies to helping you determine which unit size works best for you, we cover all the bases to ensure a successful self storage experience for our customers. 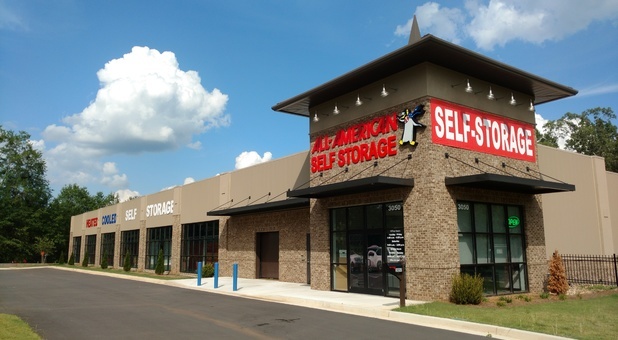 With no long term commitment and month-to-month storage agreements, storing at All-American Self Storage is easy and flexible. Are you getting ready to pack up for your move? Read up on our best packing advice. Unsure of which unit size is right for you? A few minutes with our storage calculator will change that! Don't forget we are available seven days a week through our call center, even after office hours! Visit the location nearest you above on the "locations" tab to reserve a unit or give us a call now today, we look forward to meeting you soon. Residents from Macon, McDonough, Byron, Juliette, Gray, Forsyth, Centerville, and Lizella, Forest Park, Morrow, Stockbridge, Locust Grove, as well as students at Mercer University, love how convenient and affordable our self storage units are. Visit the locations page or give us a quick phone call to one of our offices, you can choose the right unit size for you and get everything squared away for the big move. 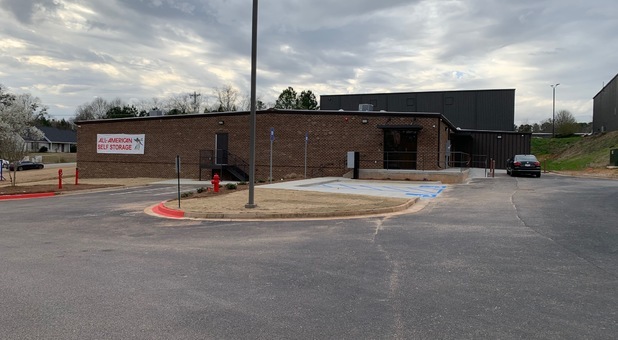 Visit our new facility located in McDonough, GA to check out the climate controlled units as well as the indoor Boat and RV parking. We look forward to serving you! Whether you attend the University of Alabama, own a business, or live in Tuscaloosa, Northport, Brookwood, McCalla, Cottondale, or Coaling, one of our facilities in Tuscaloosa will suit you perfectly. We provide climate-controlled and non-climate drive-up rentals at an affordable price and flexible access hours! Browse our storage facilities in Tuscaloosa to find the most convenient location for you and give us a call to get started today.